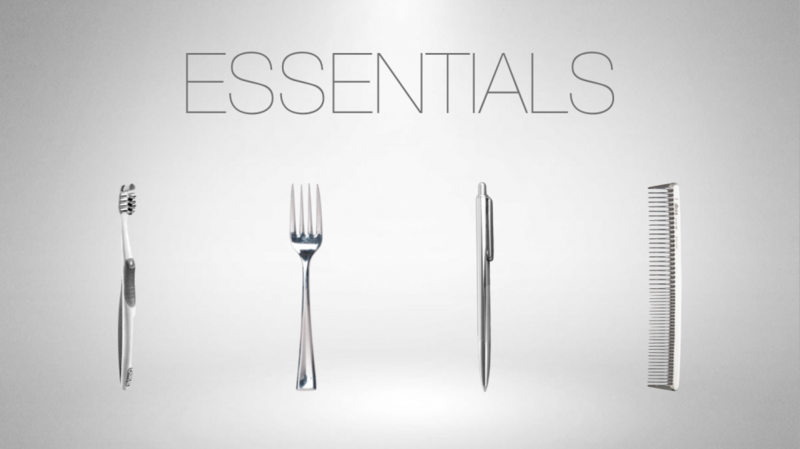 Living for “the essentials” means doing with less so that we can live more fully for what matters most in God’s eyes. Jesus calls us to guard our heart against the love of money and possessions so that we might discover that he is our greatest treasure in this life. The following message is the first in a three part series given by Pastor Steve Lee.